Its Evident! 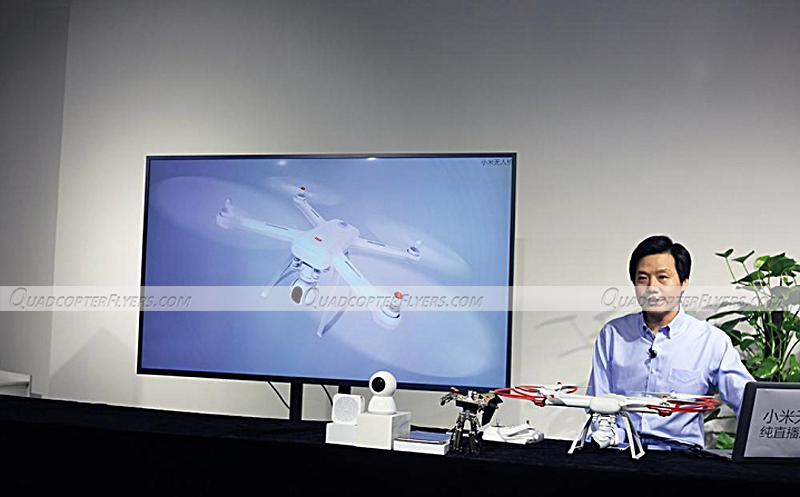 The famous phone making Company Xiaomi announced its space in the emerging drone market with the launch of its first ever Drone today (called Xiaomi Mi Drone). 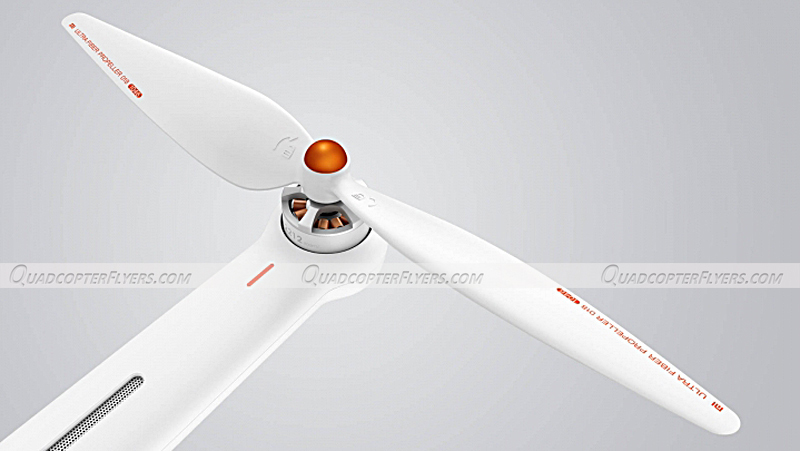 Until its officially revealed today, i was surprised how a gadget maker announce a Drone with no prior experience and compete with the professionals like Yuneec and DJI -who are already pioneers in the drone world- leading the market. 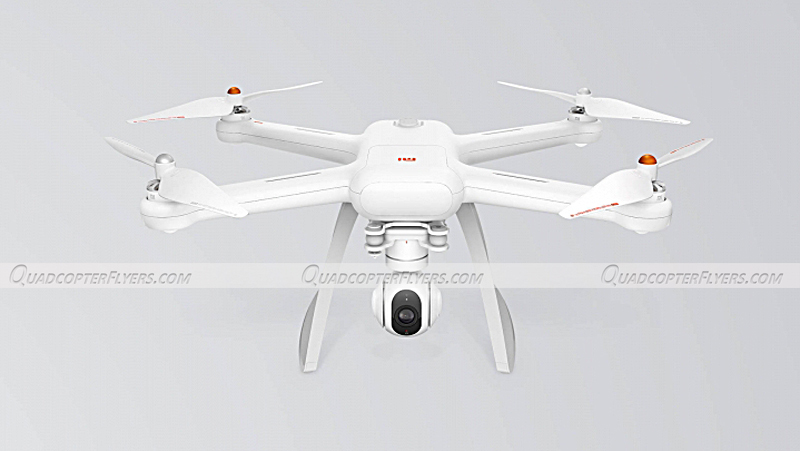 Xiaomi Mi Drone can be classified as a semi-professional aerial drone with the features almost similar to DJI Phantom 3 and Yuneec Typoon 500 4K. 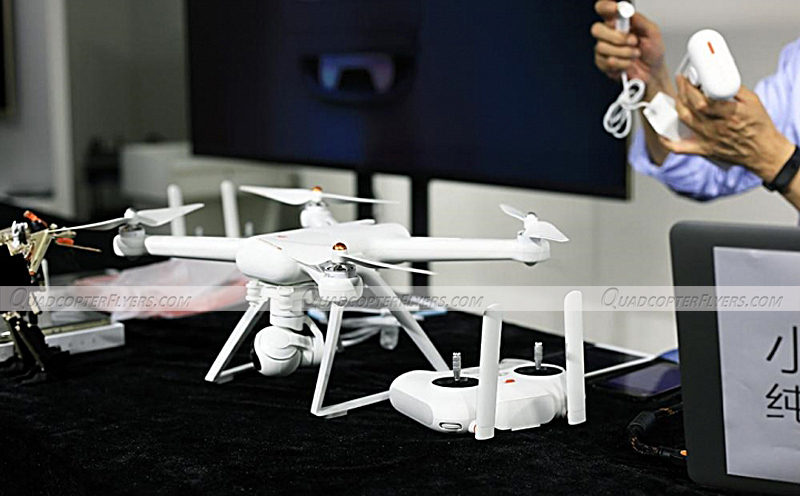 Mi Drone will be available in two variants, one with 4K Camera which can record video at 30 FPS and other variant featuring HD 1080 P camera. 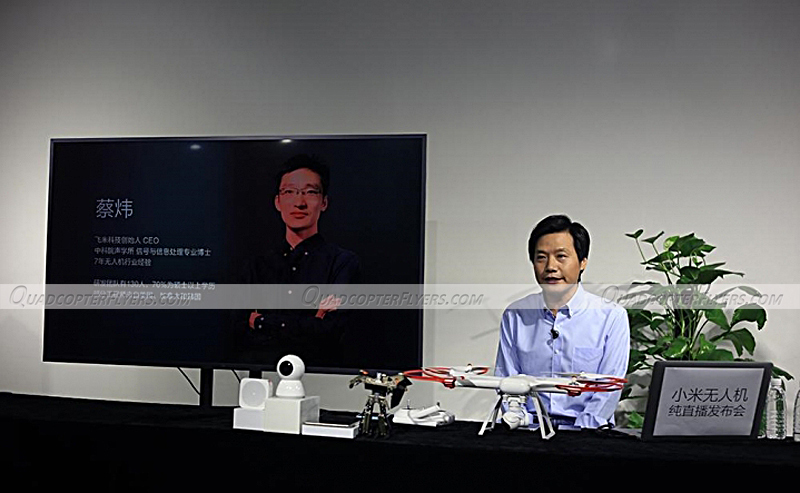 CEO Lei Jun also confirmed that the drone with 4K camera will be priced at 2999 yuan ($450 approximately) and the standard variant will be available at 2,499 yuan ($380 approximately) in the retail market, in the month of July. 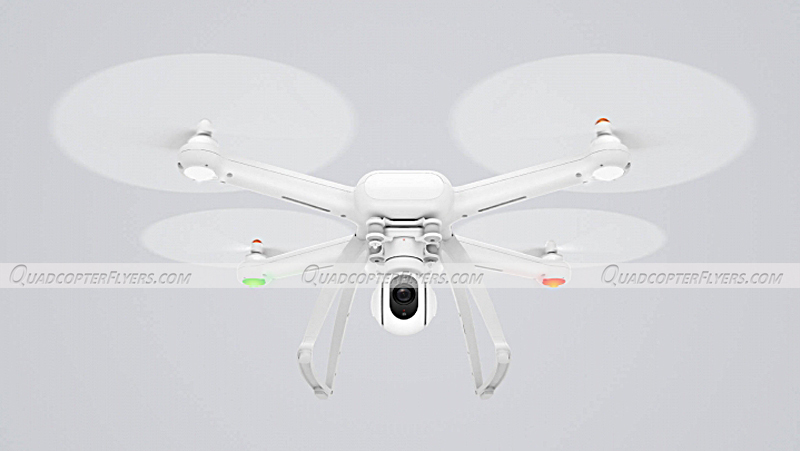 With the high efficient 5100 mah lithium polymer battery, Xiaomi claims that the drone has a flight time of around 27 minutes which seems to be 2 minutes longer when compared to Phantom 3 and Yuneec Q500. 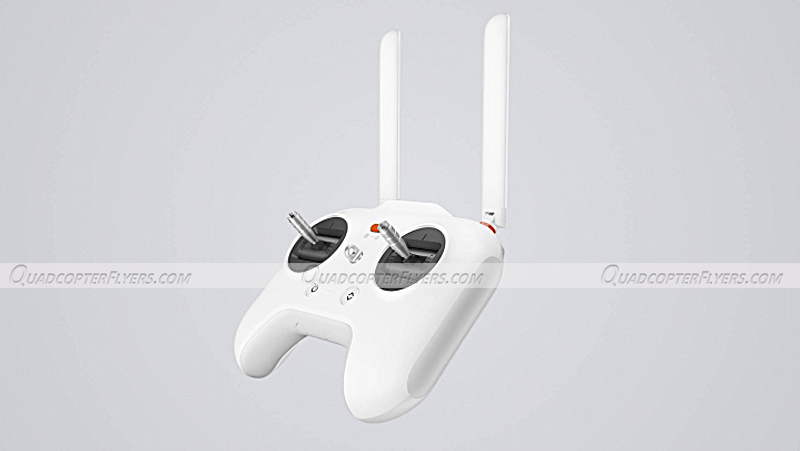 The remote controller looks almost similar to DJI and has the option recharge with the USB. 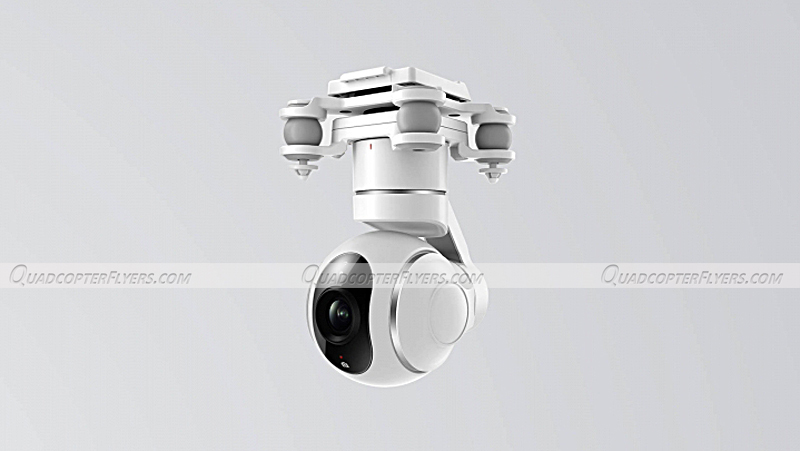 Mi Drone uses PCB antenna on the transmitter to enhance the control distance upto 3 Kilometers and has a option to stream the 720p live footage of the camera to the smart gadget via app (SmartPhone/Tablet). As initially said, the 4K variant is expected to be available at $450 and the 1080 variant will be priced at $380 and note this is the price tag that will be initially applicable to be sold in China. 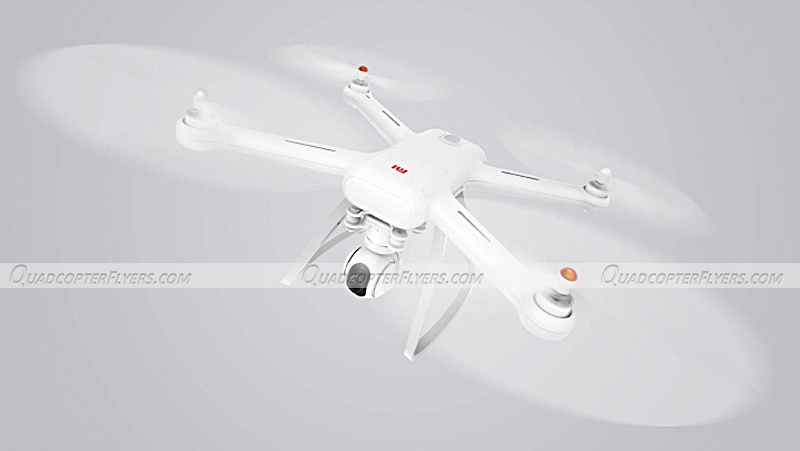 Prices may vary once the drone is released globally. 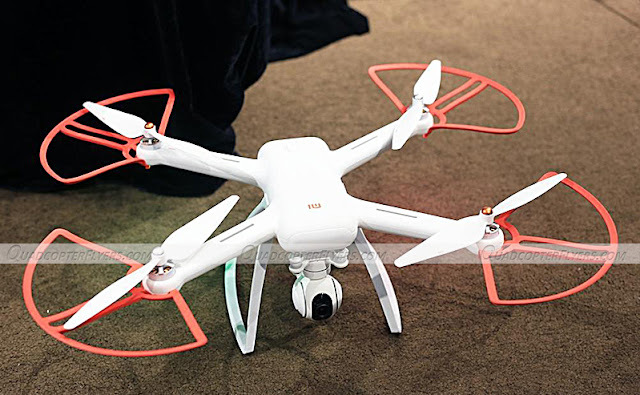 when it comes to availability, as the press conference today by Xiaomi, the 1080p Mi Drone variant will be crowdfunded on the Mi Home app in June 2016 while the 4K version “will be available for testing via an open beta program, end of July. 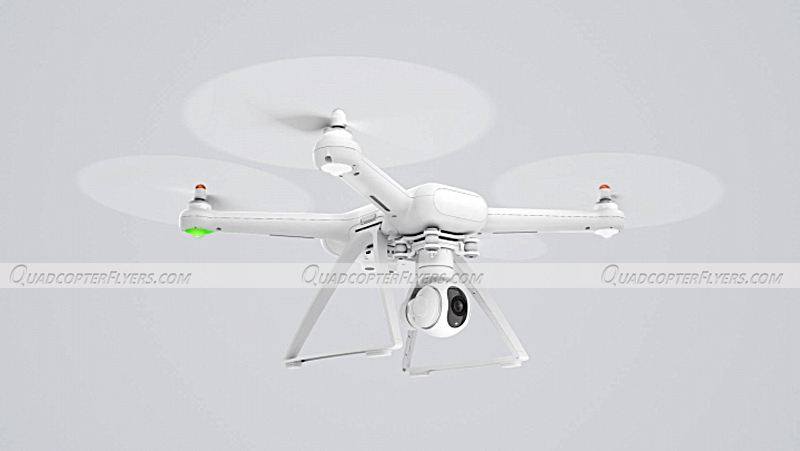 hi, whats teh fpv Frequency?